That time of the year has come. No, not spring break but the High End 2015 show is about to open its gates in Munich. Which coming to think of it is very similar to an audiophile spring break after all. No, no Teens Gone Wild and most of the action takes place during daytime, but still, this is the most fun place to be for an audiophile in May. I will not go into details and technicalities, if you are reading this, then you probably already know that Munich rose to be the king of audio shows for quite some time now. 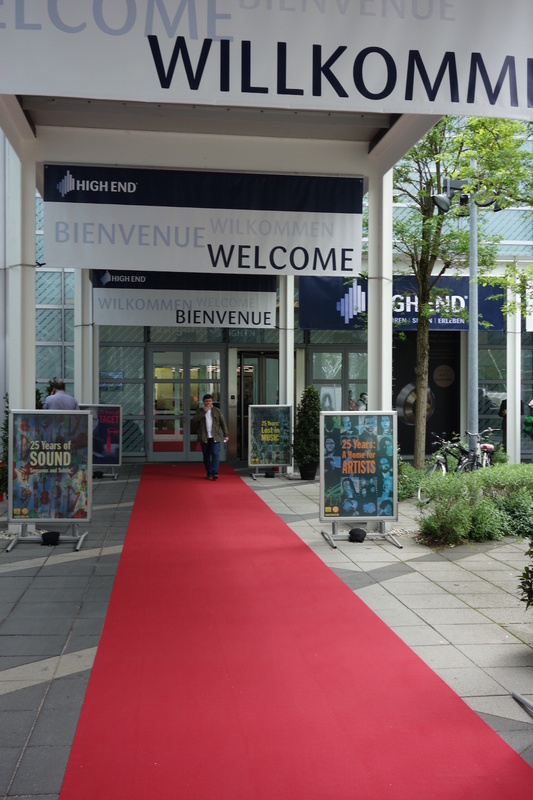 Just about everybody who is someone in the audio industry” meets in Munich and takes a close look and a thorough listen to the things to come, whether these are the latest digital marvels, classic turntables or horn loaded speakers. The fact that close to one thousand (1,000!) brands will be showing their gear, or that I have friends flying all the way from Australia, Japan and the States for this four-day marathon, kind of says it all. Speaking of which, this year I will not be doing all the heavy lifting alone (like last year, an experience I would rather forget as I had to buy me a new pair of legs after covering the hundreds of rooms and immense halls all by myself). You guessed it. Scot is flying in for the show! Scot has covered more shows than anybody else I know; as a matter of fact I am firmly convinced that when he enters the classic venues in Las Vegas, Chicago or Washington DC even the ficus plants in the lobby salute him. I even doubt they start the shows in the first place without him. But when it comes to Munich, he is a total n00b. So, for the last few weeks I took the liberty of scheduling 3,157 appointments, 2,368 room auditions, 4,319 press only events and 200 gallons of beer for each of us. This is going to be an epic show. We still have not decided who’s doing what (which means that I will be keeping the best rooms for me and leave Scot do his PR stuff and maybe cover some of the nasty less mind-blowing ones). We were also discussing the possibility to do some combined auditions; that is, to describe how we both heard the same room sitting one next to the other and without sneaking a peek into our respective notes. You know who you have to trust if our opinions differ, don’t you? 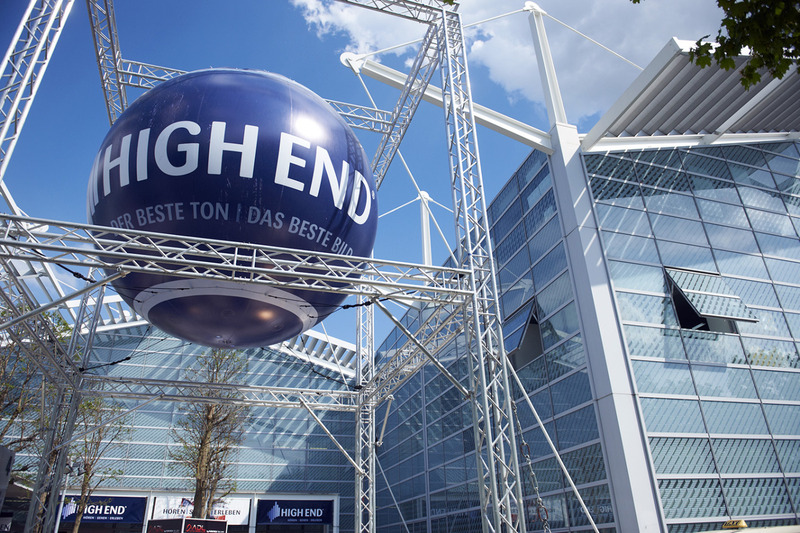 So buckle up ladies and gentleman, The Audio Travelers are heading for Munich and the High End 2015 — show starts May 14th! Looking forward to this coverage immensely. That and tales from bar stools after several pints of Lager. It is taking us a bit more than last year but do stay tuned, a fantastic coverage will be up right after we get the beer part done.